Sashi Records. 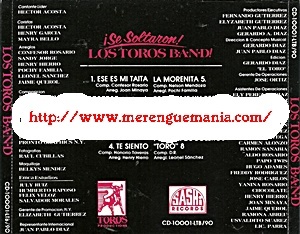 Toros Productions. J&N Records. A 320 Bit Rate. cl4sic0. 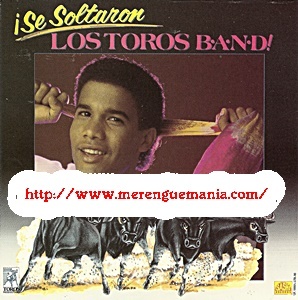 Primer trabajo musical de LOS TOROS BAND.